It's so hard to believe that it is BASEBALL/SOFTBALL ordering time! It's so hard to believe that it is BASEBALL/SOFTBALL ordering time! Uniform orders are coming in fast and furious so if you are planning on hitting any of the indoor softball tournies in early March or the dome baseball classic in late March, do yourself a favor and get into the store and get things started. 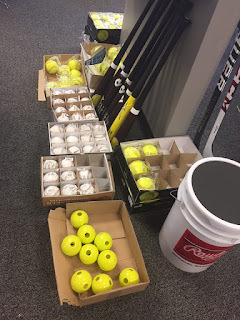 The new shipment of Tanner Tees arrived as well as all the Total Control Sports balls, dimpled cage balls and more. We have more than 500 dozen game balls from Dudley and Baden as well as practice buckets from Wilson arriving in a few weeks and they are on special in February so if you need to secure your batch, call, click or come in and do so. Another batch of Carolina Blue masterpieces forAvera Sports Kairos Elite Volleyball juts in time for the their winter season club teams. If you club is looking for a simple, non nonsense way to showcase your brand at a great price, look no further than an I29 Sports web store. 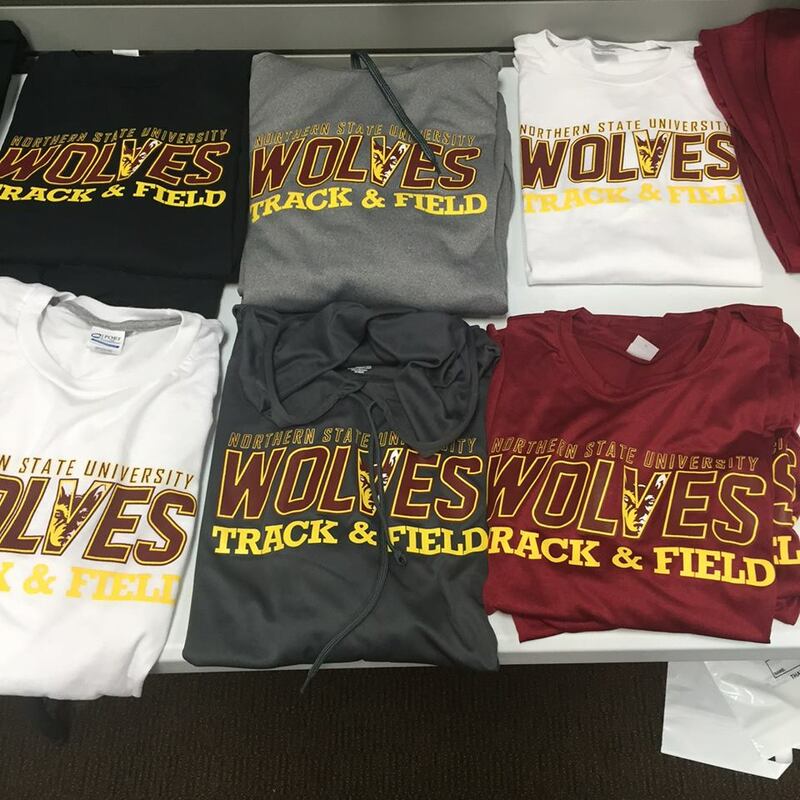 Another completed Web Store as part of our partnership with the Northern State Wolves Track and Field program. 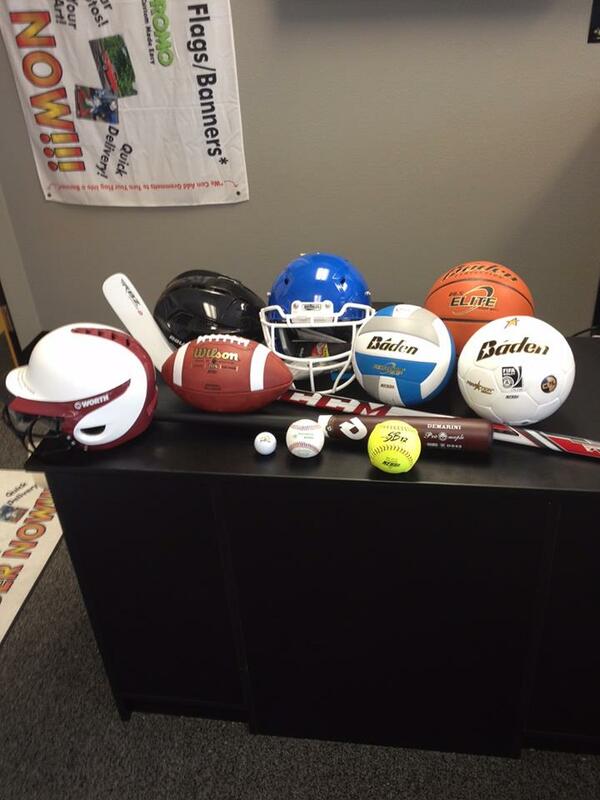 Club Sports are some of our best partnerships and relationships. 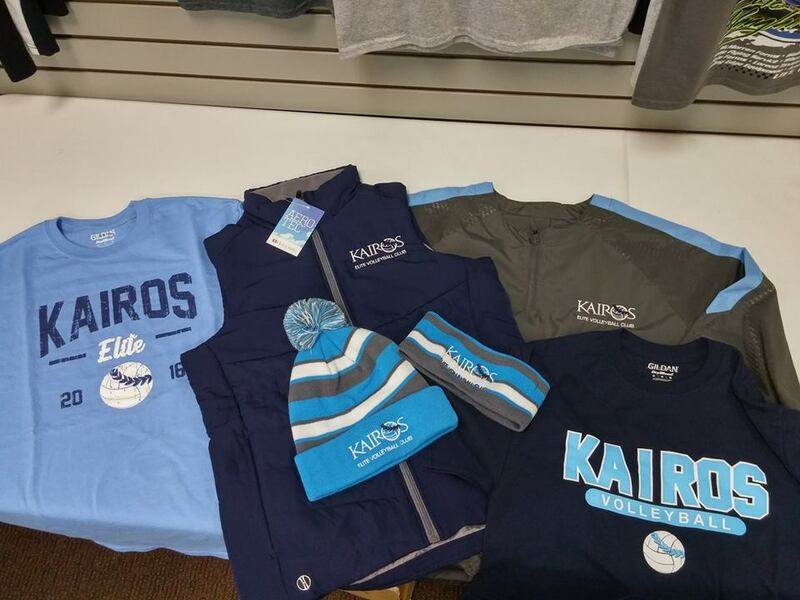 Clubs give us the opportunity to really live our values and not just sell apparel and products, but to truly get involved and help at events, offer special programs and discounts to club members and families and so much more. 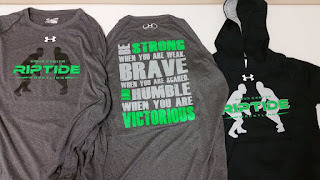 Oh yeah, and the apparel is AWESOME too! Just another example of why our customers mean so much to us and why our philosophy of being involved doesn't stop and start with the sale. 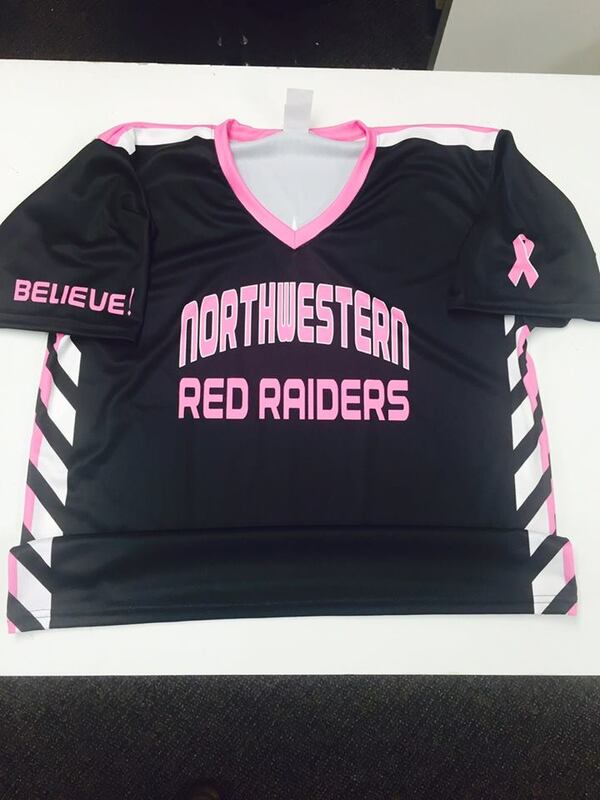 We are so proud to being involved in the NW PINK OUT program again this year. Not only do we hope our donations and involvement help raise more money than ever, but we always look forward to our first week January meetings with all athletic directors and coaches to begin our plan layouts for a super 2016! If you are looking for a real partner in your school or program, and not just a company to order from, let us know and we will schedule a program/discounts/event participation/FREE ITEMS layout meeting soon! 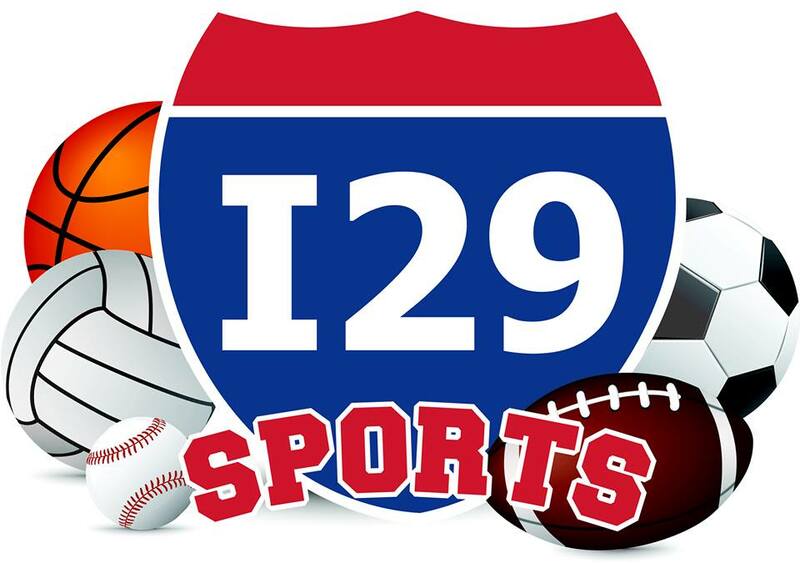 Have a great 2016 from everyone at CFpromo/I29 Sports!